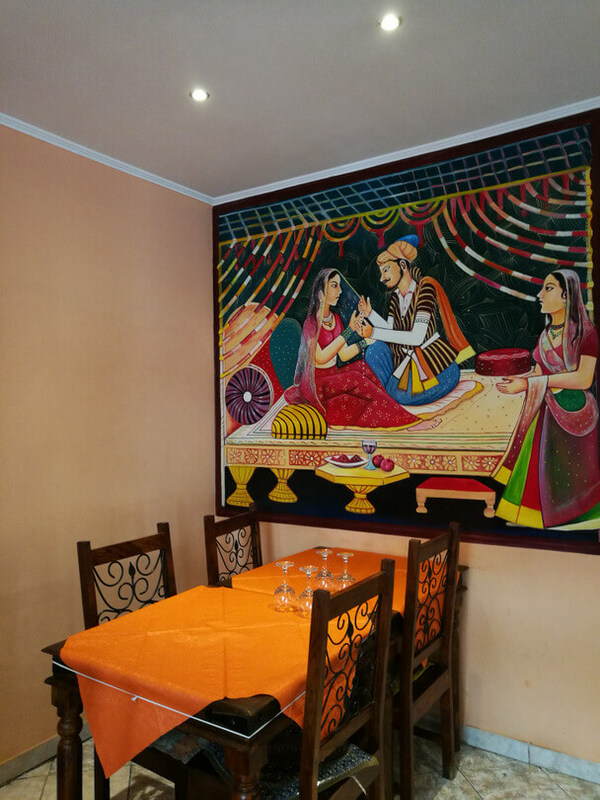 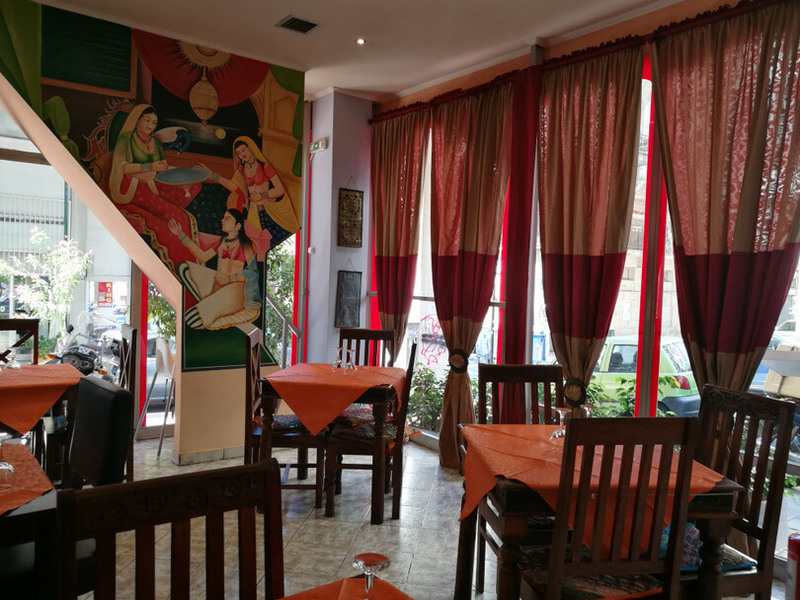 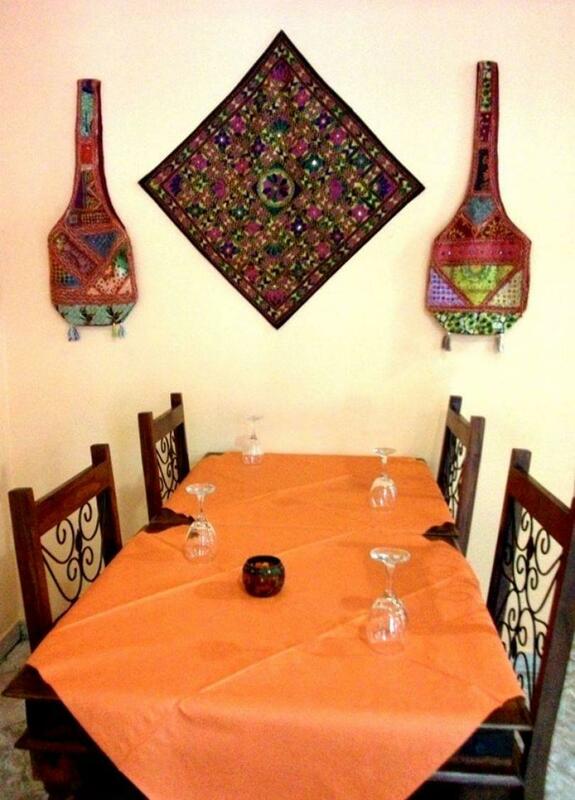 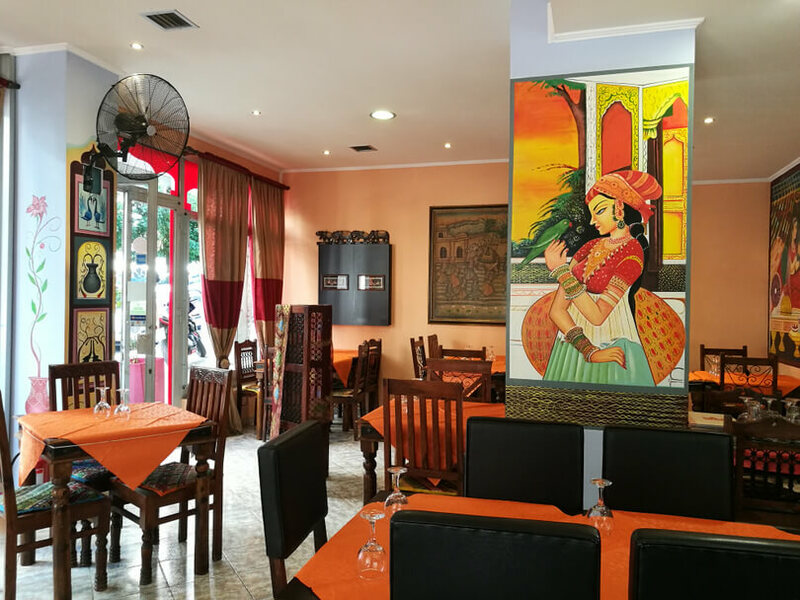 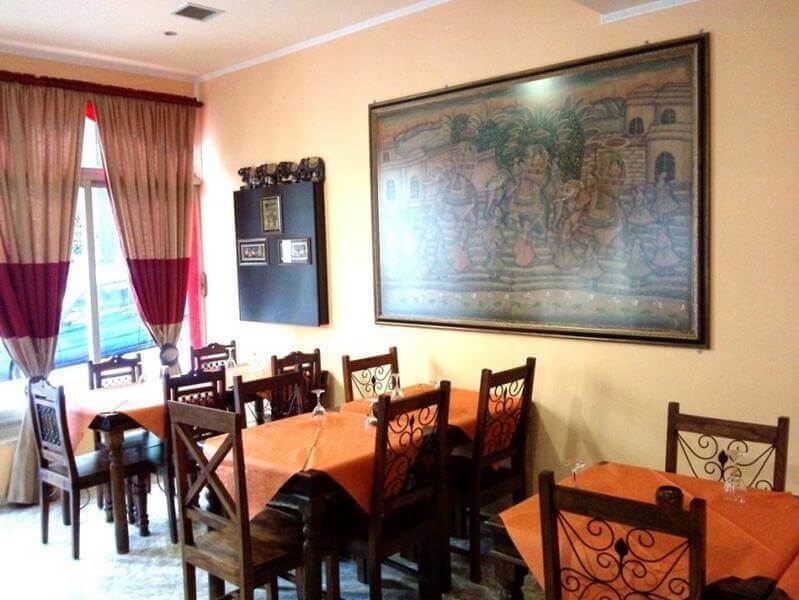 Kebab & Curry Indian Restaurant in Piraeus, located in the city center offers traditional Indian cuisine and flavors of 'Royal Indian Cuisine'. 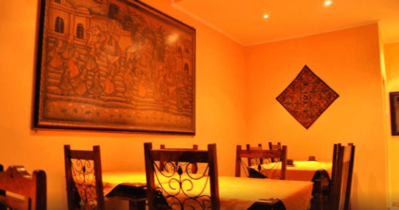 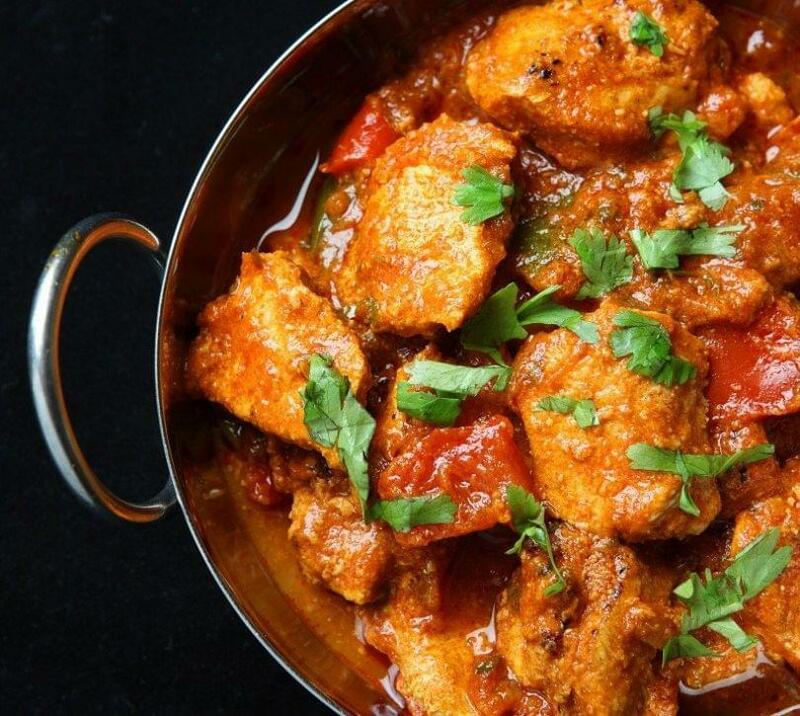 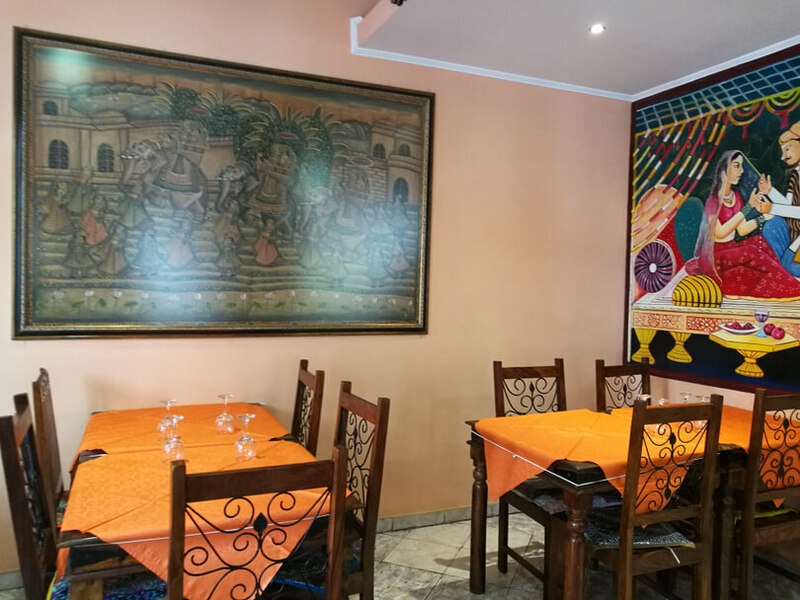 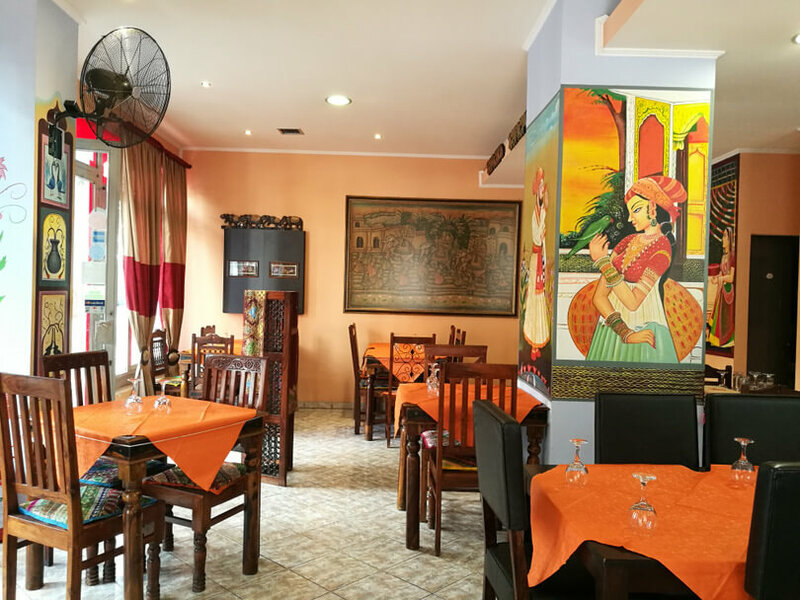 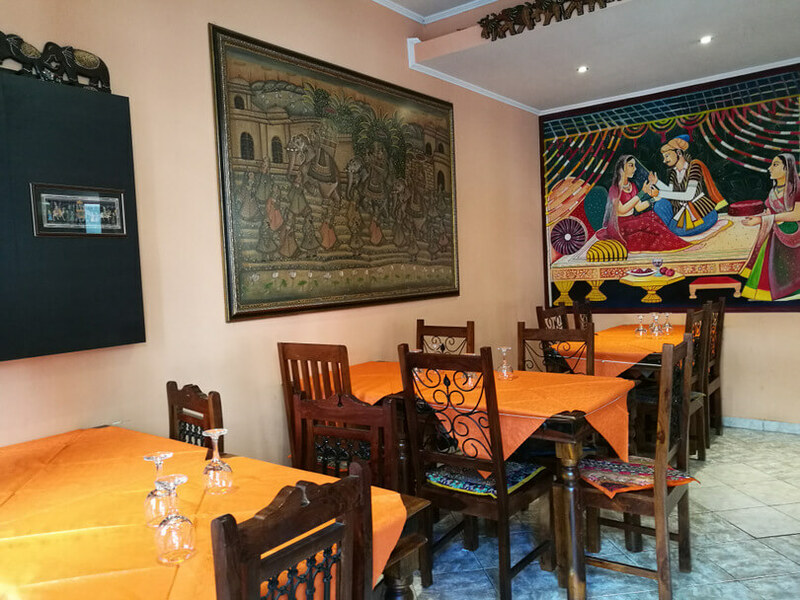 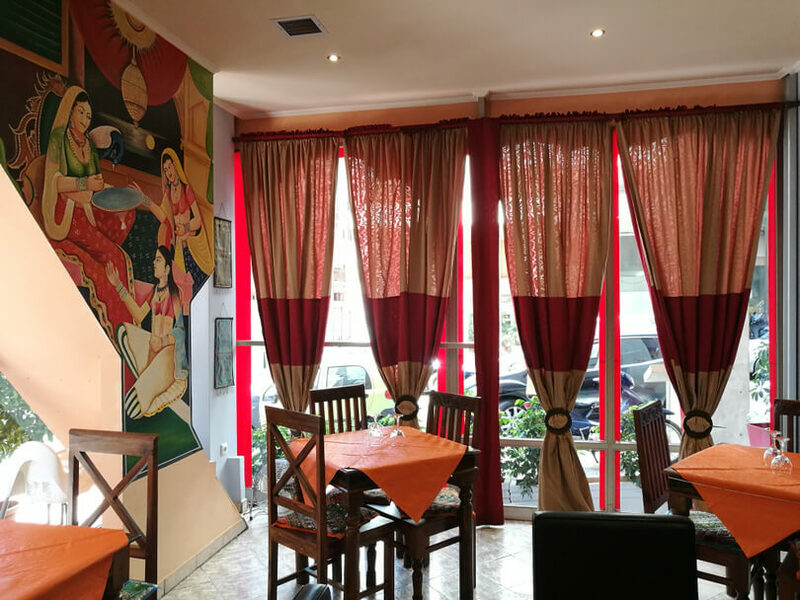 In a small, warm and welcoming place, with indian decorative details, you will taste indian specialities cooked daily with a great variety of sauces with rare spices and fresh ingredients. 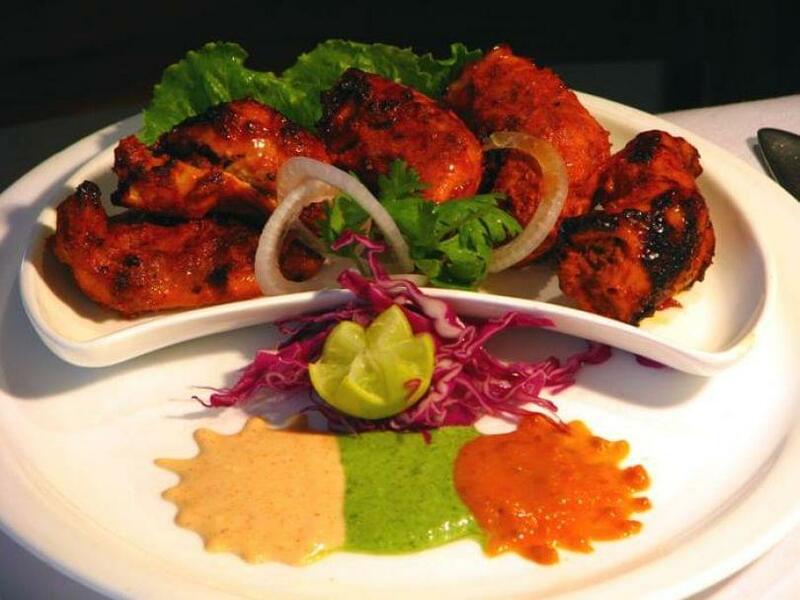 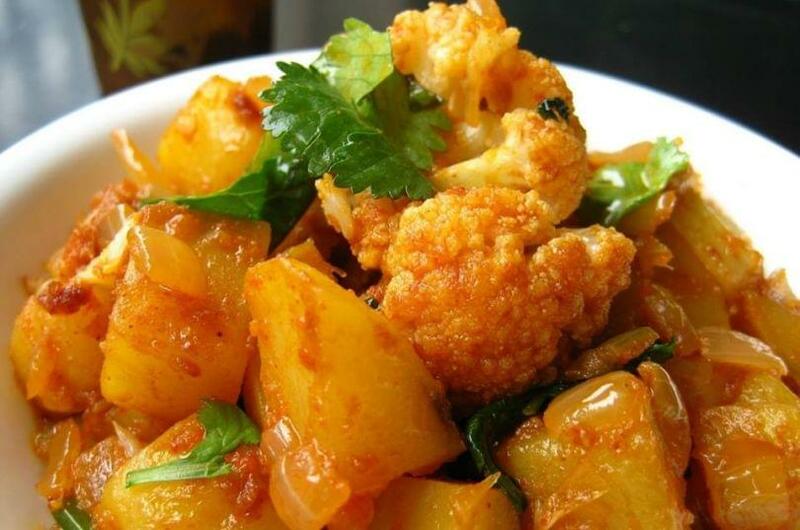 Food is cooked in a traditional indian clay oven named "tandoori" coated with spices and oil mixture to create special flavors in meats and Naan pies. Try basmati rice with saffron, chicken with spicy indian curry or tomato, pepper, herbs, chicken with crust from chickpeas, fried naan pies with goat meat and garlic, vegetable samosas (fried pies stuffed with vegetables), vindaloo shrimps, exotic drinks like mango lassi yoghurt and mango and light delicious desserts such as sweet pie with honey, pumpkin and coconut. 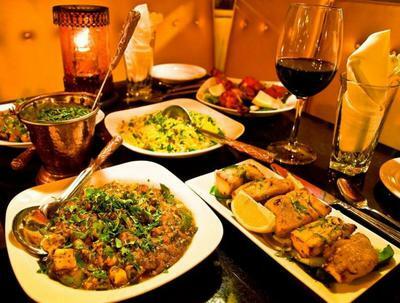 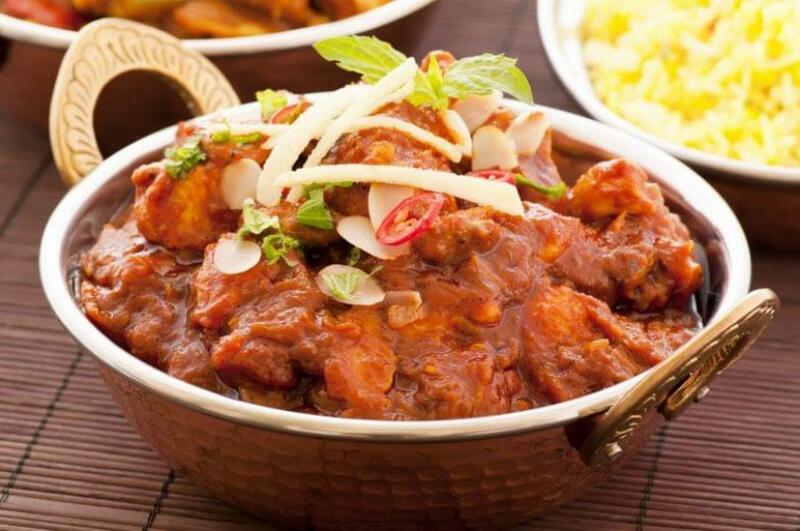 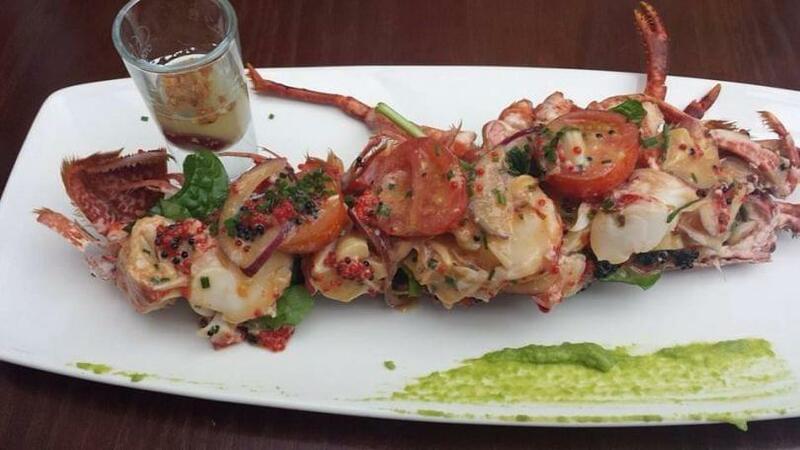 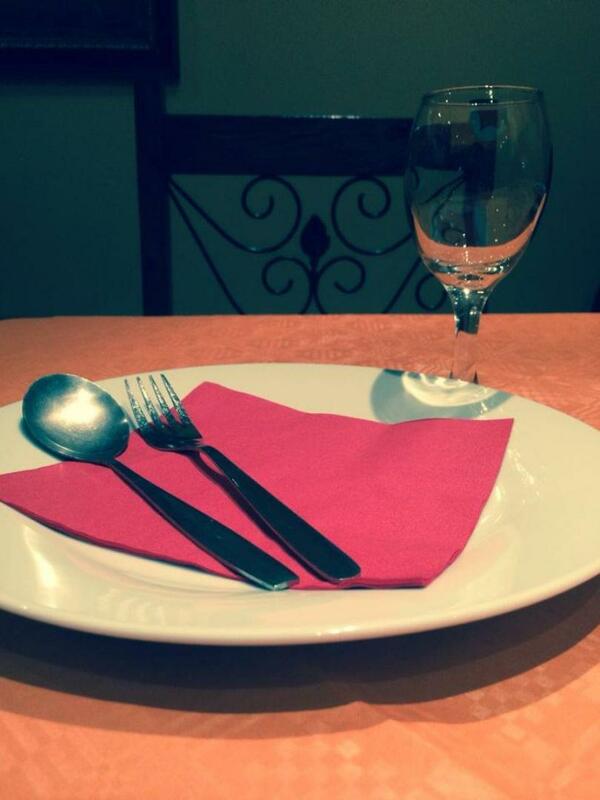 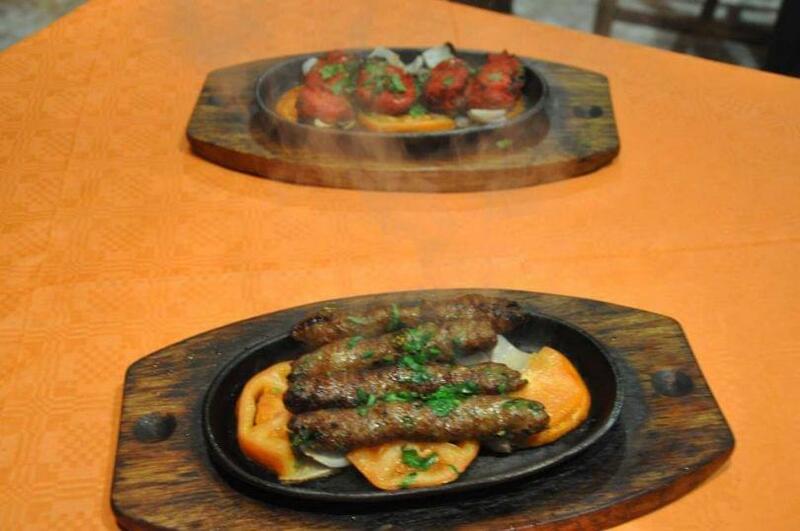 Book a table via e-table at Kebab & Curry Indian Restaurant and a tasty journey in Indian cuisine is starting for you.